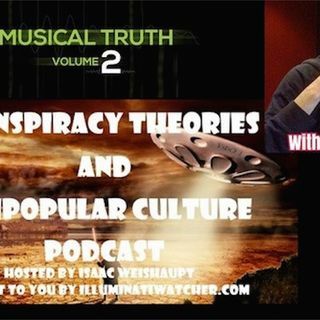 Here’s the show I did this week with Isaac Weishaupt of Illuminati Watcher, for his Conspiracy Theory and Unpopular Culture podcast. The first part is available to all for free, with the second part being made available to his Patreon subscribers. Science of Sounds: healing or harming? Your choice.